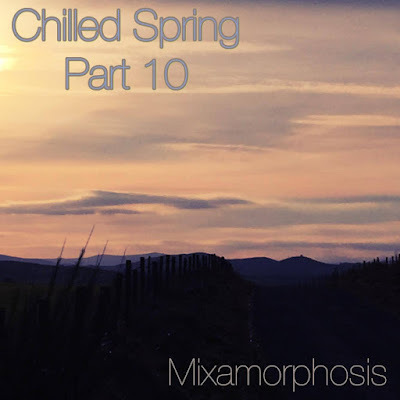 It was initially intended that there would be twelve mixes in the Chilled Spring series, but it looks like Part 10 (from myself) will be wrapping up this series. 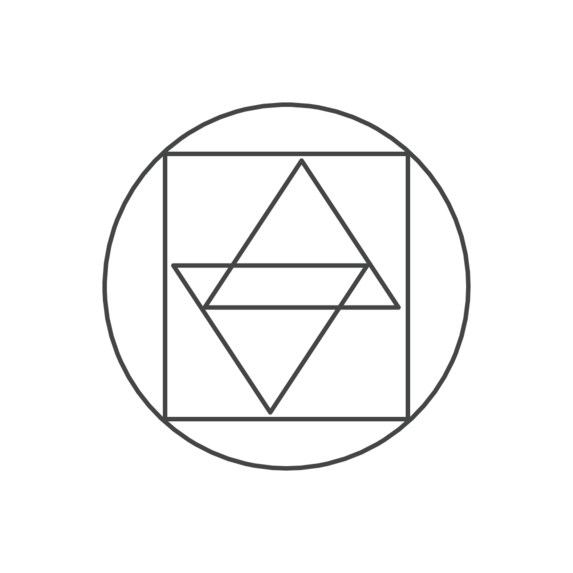 The mix ended up having more beats in it than I'd intended, but what is posted is a live mix, done without any pre-planning, and although it wasn't as ambient as I'd intended, it's still in keeping with a chilled out vibe, so I let it run. 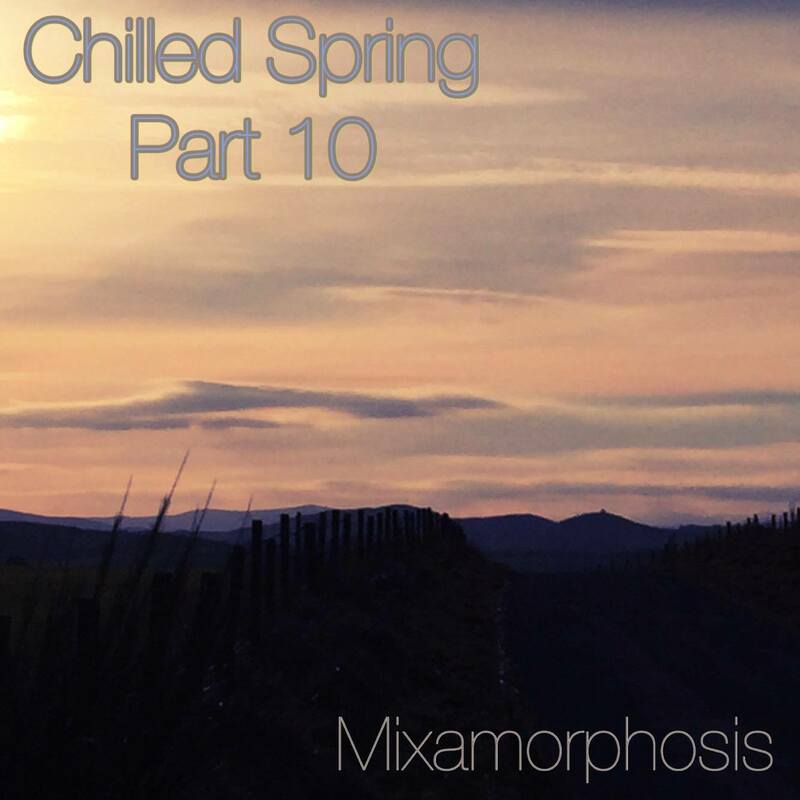 Before I get on to posting my mix and tracklist, I just want to thank George Mihaly (Quality Music Lovers Society) for taking over the reigns when the Winter Chill series came to and end and curating this series so well, and of course to Andy Pye (Balearic Social) for kindly hosting the mixes from everyone on his reliably excellent radio show. 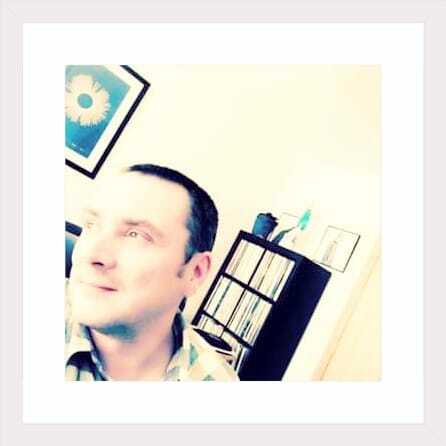 George has now handed over the reigns to Andy who will curate a Summer series of mixes, so I look forward to hearing what is coming down the pipeline. As usual, if you enjoy any of the music, please purchase it and support the artists!